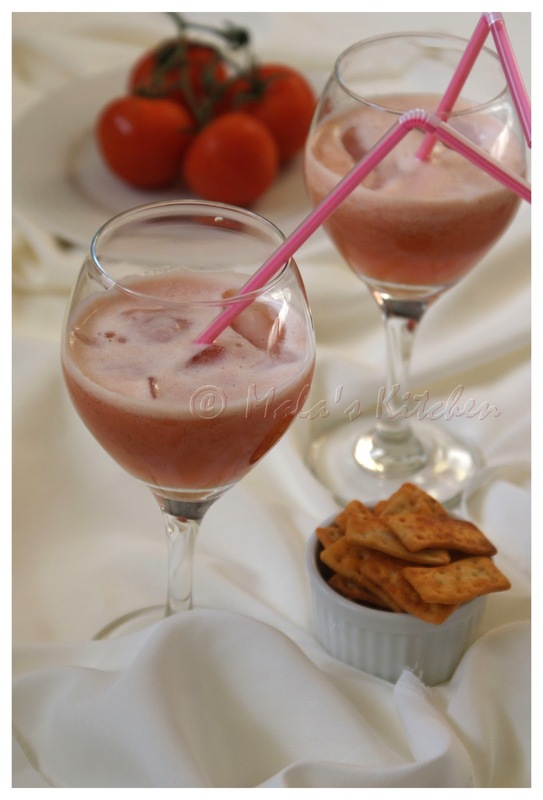 Refreshing tomato juice. All these years i haven’t posted this juice although I make it regularly in summer. This is one of my favorite juice. My mom used to make this every year in the tomato season along with tomato jam. 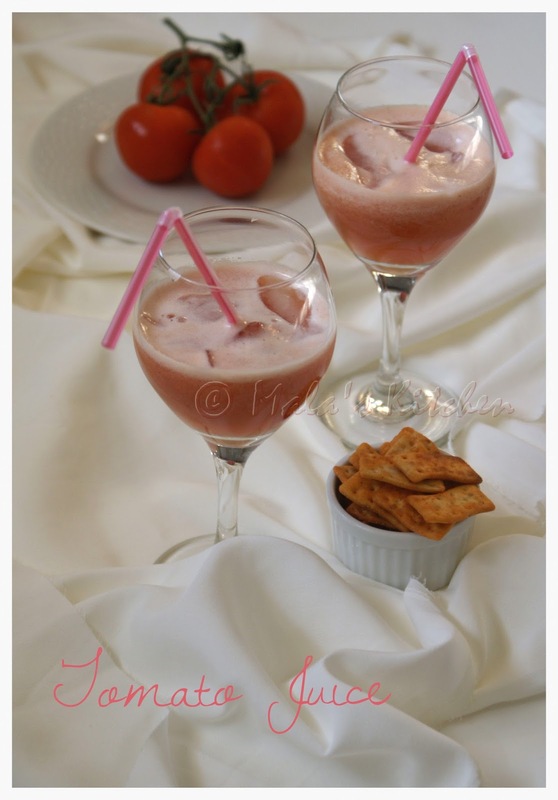 refreshing and yummy tomato juice. Very refreshing juice.. Adding mint sounds nice.. Perfect drink for this summer. Your juice is very refreshing.